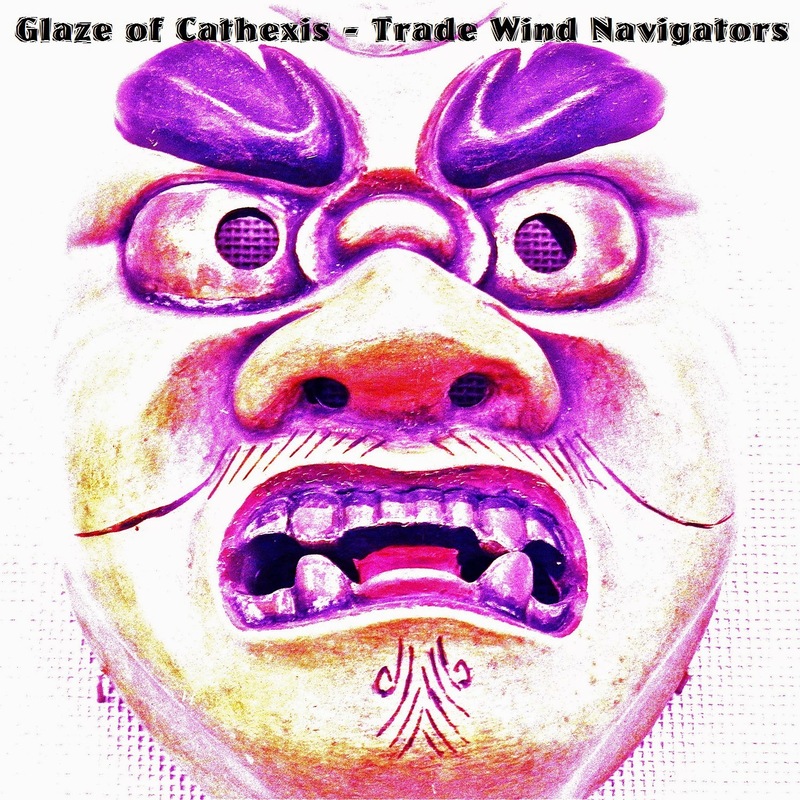 Moving straight along to our second release, a psychedelic rock opus from long-term underground stalwarts, Glaze of Cathexis. The tunes careen through echoes of the Beatles, My Bloody Valentine, Sonic Youth, and a host of 80’s indie rock acts. Sharp songwriting, shamanistic lyrics, and piercing guitar parts abound. During the writing and recording of this LP, the band members were slogging through the wilderness of uncertainty, culture clashes, and corporate skullduggery, but the results still aim at a spiritual high and a release from the darker corners of our temporal existence. The mono mix is free, while we would dig a bit of your bling for the stereo mix. Honestly speaking, some tracks sound better in both of the formats. The official release date is for February 24th, but here at the Psychedelic Garage and Roving Sage Records, we believe that the time in NOW, and we’d like to share our debut release with you a touch early. 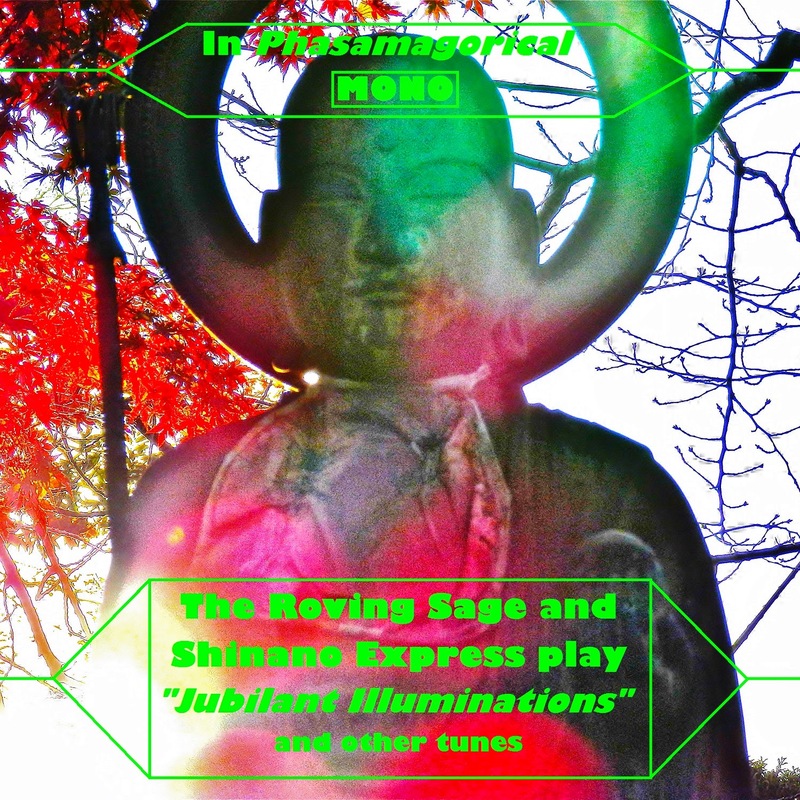 The Roving Sage and Shinano Express is a sacred union of freewheeling fusion and ethereal cosmic-shamanic spoken word. It’s sort of like an Aussie Gil-Scott Heron or Jim Morrison stumbling in from his grave for a few more utterances. Our primary goal is simply to share our vibrations, so the basic release is free. We do live in the real world, though, and could use your support. 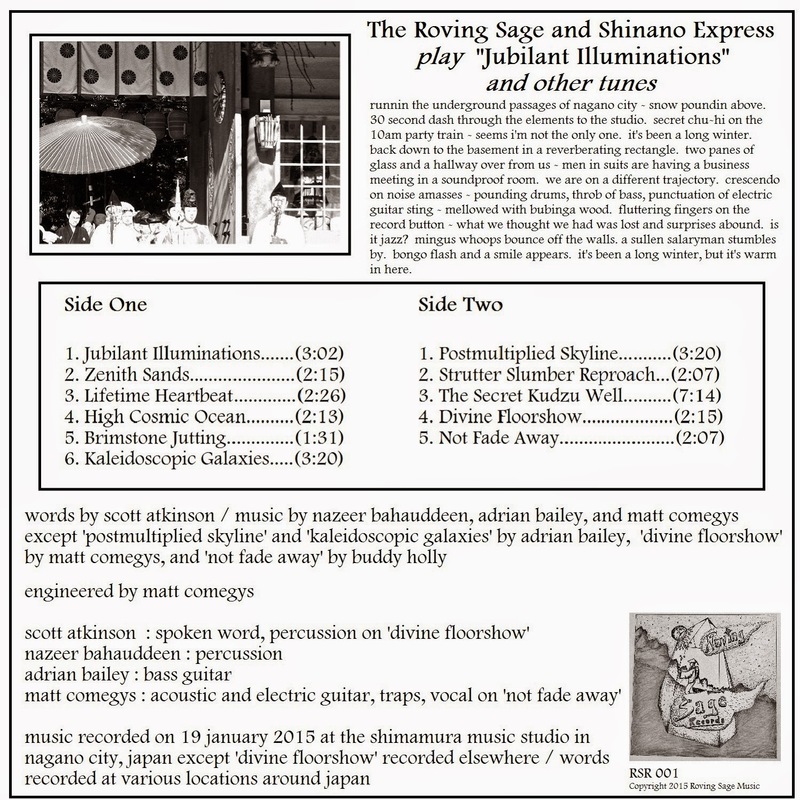 For a few bucks, you’ll get bonus tracks which include instrumental takes of most of the spoken word tracks. Dig us.